A project is a unique, transient endeavor, undertaken to achieve planned objectives, which could be defined in terms of outputs, outcomes or benefits. A project is usually deemed to be a success if it achieves the objectives according to their acceptance criteria, within an agreed timescale and budget. 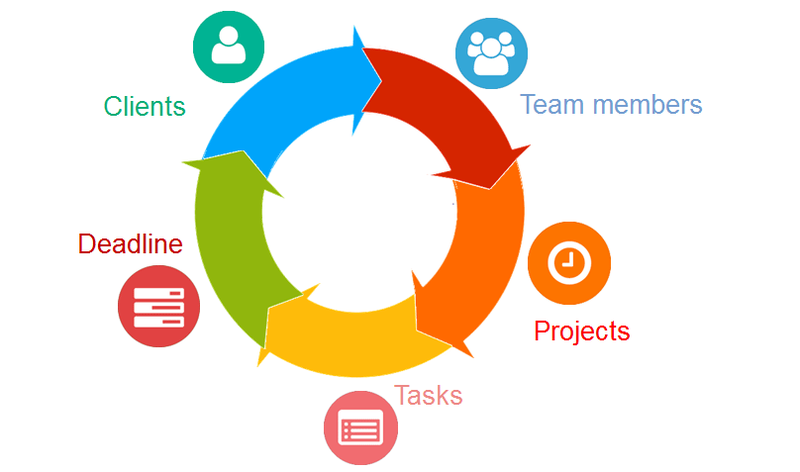 A key factor that distinguishes project management from just ‘management’ is that it has this final deliverable and a finite time span, unlike management which is an ongoing process. Because of this a project professional needs a wide range of skills; often technical skills, and certainly people management skills and good business awareness.